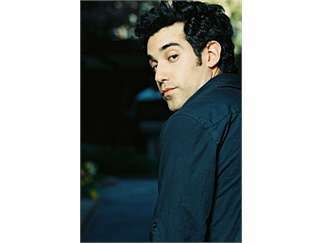 A former art student, Joshua Radin enjoyed singing in his youth. After jobs in an art gallery, as an art teacher and as a screenwriter he decided to give songwriting a try. In 2004, actor Zach Braff introduced Radin's song, "Winter" to Bill Lawrence, creator of the TV show 'Scrubs.' Subsequently, Lawrence chose to use many of Radin's songs in scenes of the hit television series, and his tunes have also been featured on 'Grey's Anatomy,' 'One Tree Hill' and more.